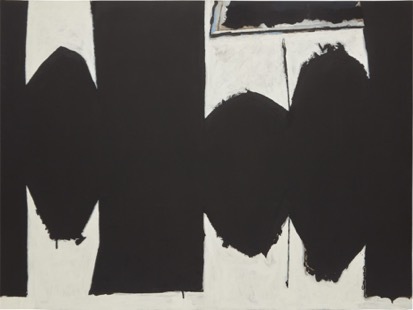 Robert Motherwell’s “At Five in the Afternoon” (1971) sold at Phillips 20th Century & Contemporary Art Evening Sale in New York on 17 May 2018 for a hammer price of $11 million. The work was from the collection of Holly Hunt. This was the second highest earning painting from the sale, followed by Jean-Michel Basquiat’s “Flexible” (1984), which sold for a hammer price of $40 million. 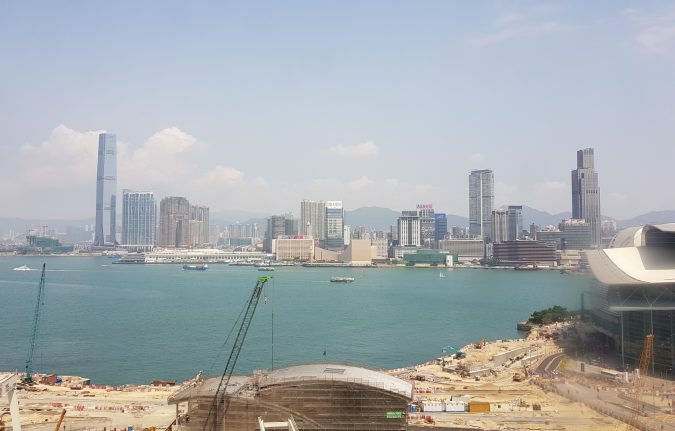 Image courtesy of Phillips. Lucian Freud’s Portrait On A White Cover (2002) sold at Sotheby’s London in the Post-War and Contemporary Evening auction on 26 June 2018. 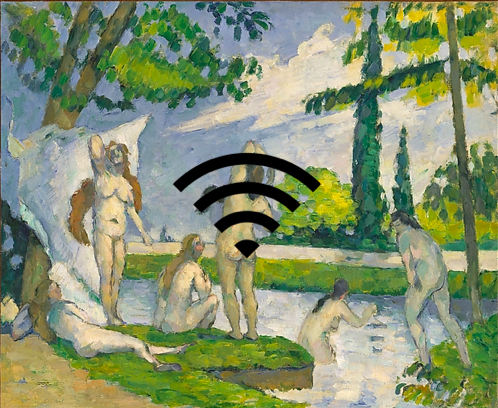 The painting was purchased for £19.7 million, excluding buyer’s premium. 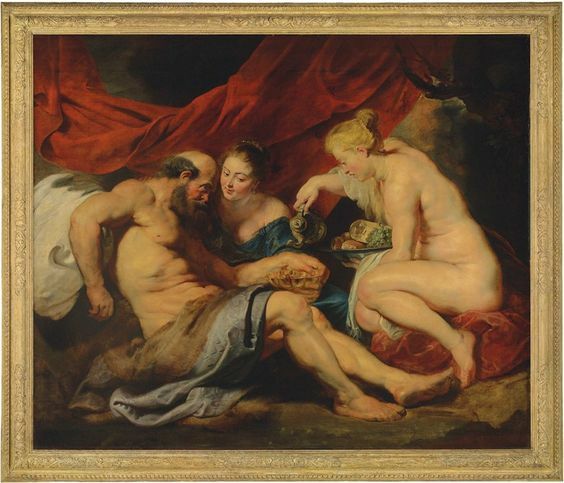 Image courtesy of Sotheby’s London. 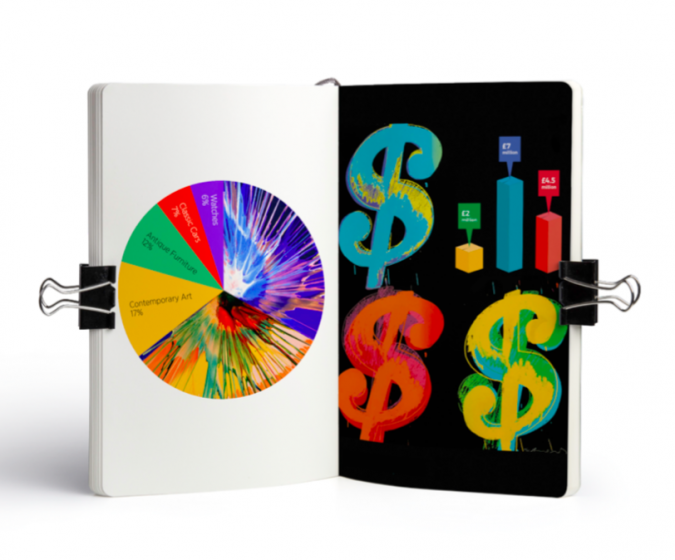 The Art of Appraisal: What Drives Value? ArtTactic and ValueMyStuff partner to publish the inaugural Valuations and Appraisals Market Report, which provides insider data on 49 different collector categories. 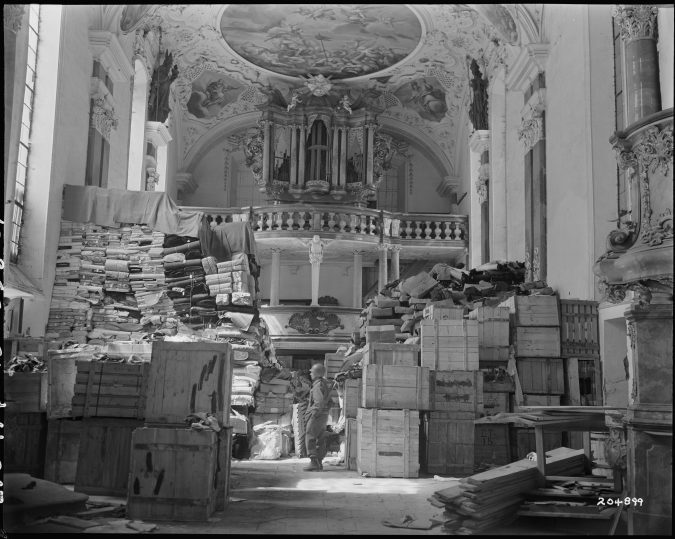 Troops find loot hidden in church German loot stored in church at Ellingen, Germany found by troops of the U.S. Third Army on April 24 1945. Courtesy of the National Archives and Records Administration. 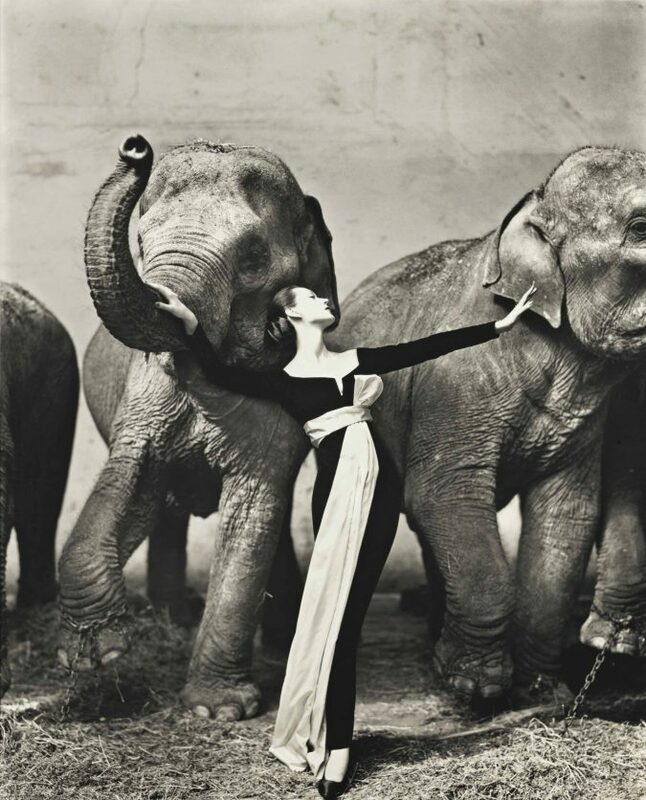 by Richard Avedon (1923–2004) sold this month at Christie’s NYC for $456,500. Courtesy of Christie’s. 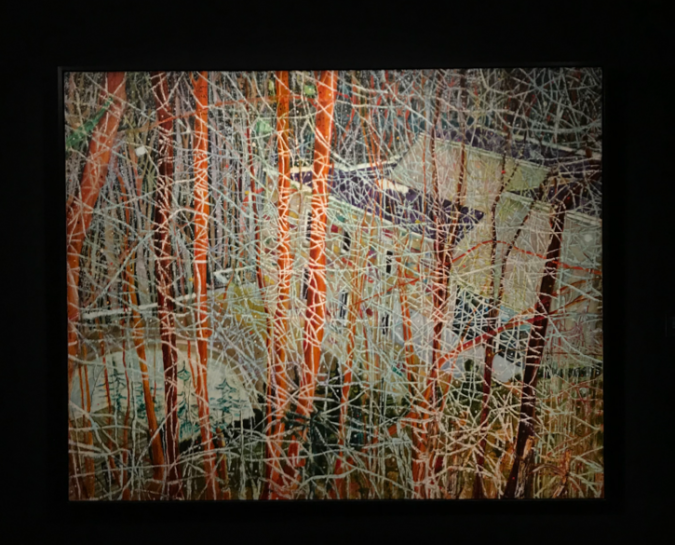 Peter Doig’s The Architect’s Home in the Ravine (1991) was the second highest earning lot of the London sales, selling at Sotheby’s for a hammer price of £13.2 million. 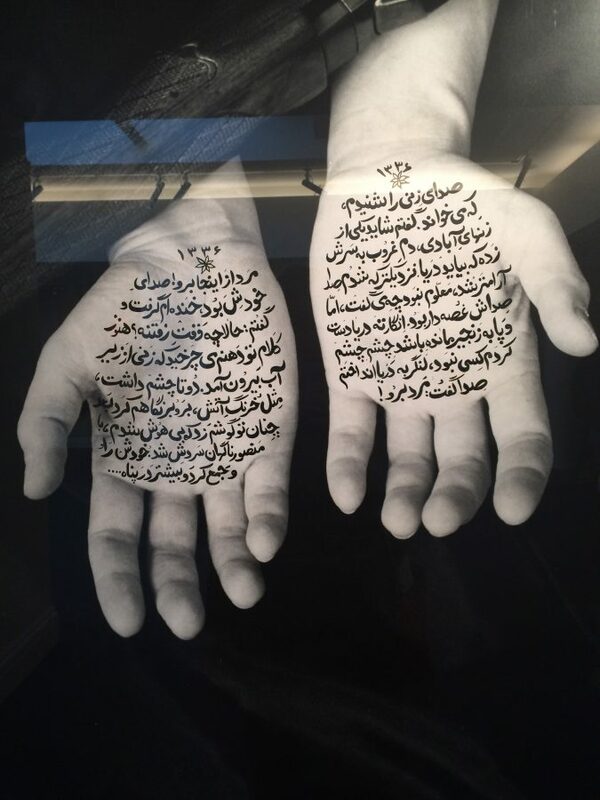 Photograph of Shirin Neshat’s Stories in Martydrom (From Women of Allah) (1994). Featured in Sotheby’s 2018 Contemporary Art Day Auction in London.